I can’t quite believe it but I’m on holiday in Hawaii!! I survived a 15 hour flight with all the sounds of busy airports and jet engines. I’m able to sit in taxis and on tour buses with the noise from the radio and fellow travellers laughing. I’ve been able to do a 7 mile cliff top hike to a stunning waterfall. All these things were unimaginable four months ago when I was struggling with terrible fatigue as I returned to work full time. 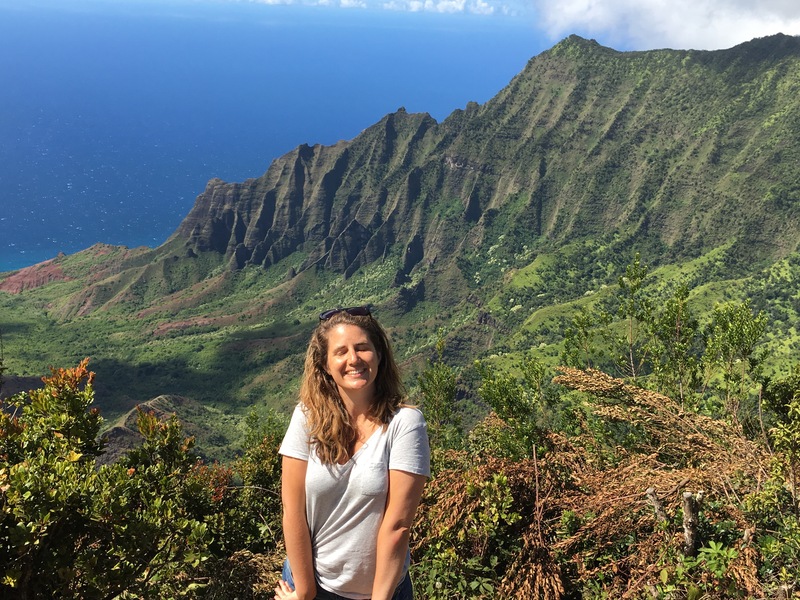 I truly believed I’d never be able to do these things again and I’m frequently overwhelmed with emotion and gratitude as I look in awe at Hawaii’s amazing scenery. I still can’t sit in busy restaurants and bars or sleep with a fan / air con on but these now seem like victories still to come rather than impossibilities. If I can make it from London to Hawaii then I know I will be able to do these things again. 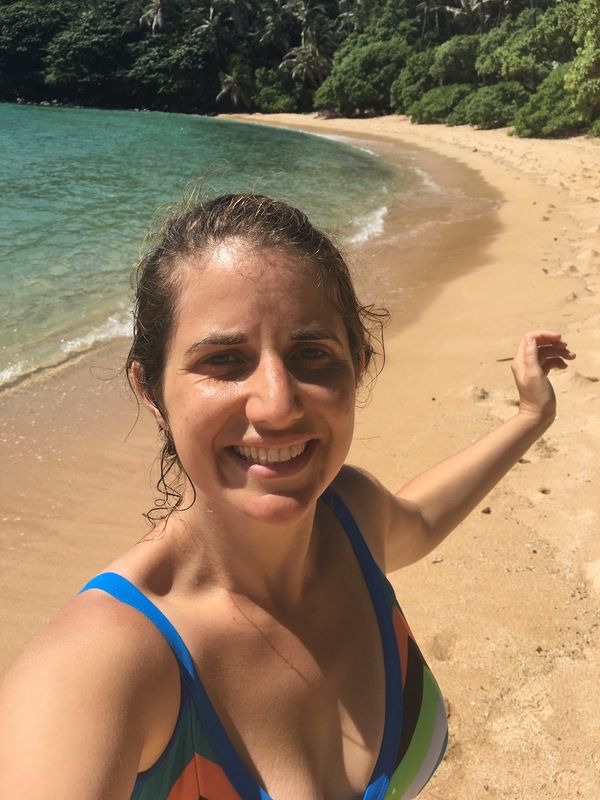 I’ve been obsessed with going to Hawaii since January 2017, the one year anniversary of the illness which lead to hearing loss, tinnitus and acute sensitivity to sound. I discovered there was an Ayurveda healing community on the Hawaiian island of Kauai and decided I simply had to go as it would bring Techicolor into my life which has been depressing shades of grey since the illness. The fact that I even managed to get to Kauai, a tiny island in the Pacific Ocean, is a testament to the body’s ability to heal. I stayed in the Ayurveda community for 10 days and learnt so much about what I need to do to continue my healing journey. 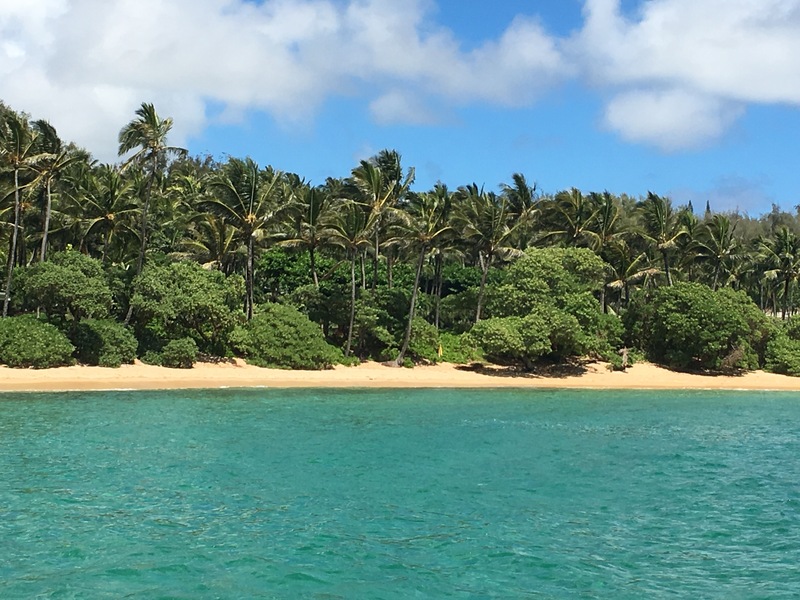 I then spent a few days seeing the beautiful island of Kauai before going to Maui, another Hawaiian island, where I’ll spend the next four days seeing the stunning sights and chilling on the beach before heading home. 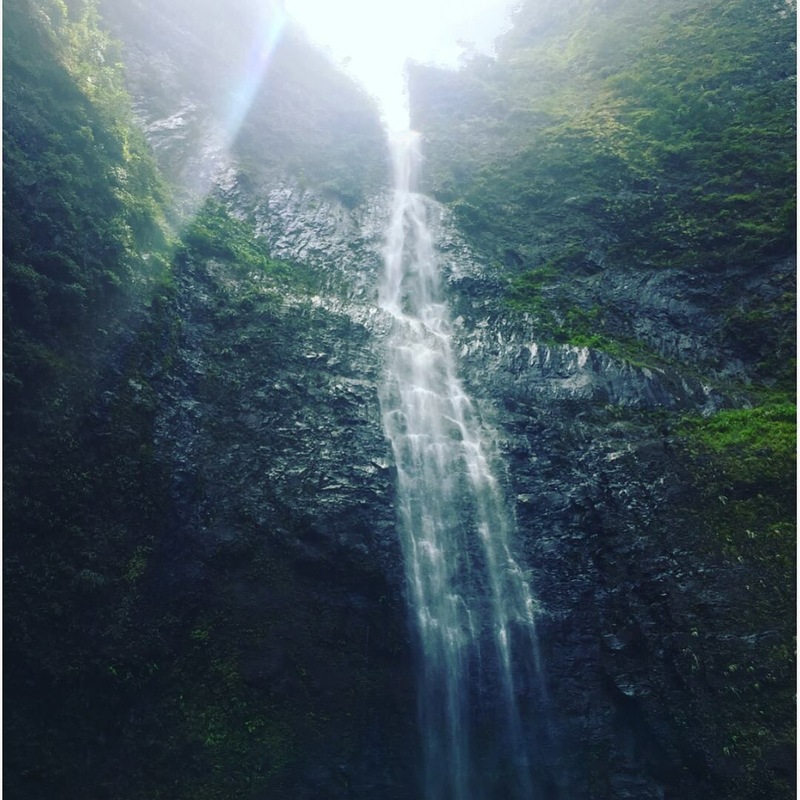 Here are a couple of snaps – Hawaii really is a stunning. This entry was tagged Alternative medicine, Ayurveda, Health, inner ear, Sudden Onset Hearing Loss, Tinnitus. Bookmark the permalink.